Aston Villa will be without six players ahead of Wednesday’s meeting with Brentford – Orjan Nyland (achilles), James Chester (knee), Axel Tuanzebe (foot), Tom Carroll (muscle), Henri Lansbury (hamstring), Jack Grealish (shin). Dean Smith has the same group of players available that featured against Sheffield United on Friday. Keinan Davis will also be available to him, having previously been left out of the matchday squad, but there is still competition for places. Nyland has been out of action since December and was ruled out for the rest of the season. Chester has been struggling with a knee problem that has kept him sidelined for two Championship outings. He’s having tailored training sessions to aid his recovery. Tuanzebe has been absent for two months and isn’t expected to return until March. Lansbury has been working hard in the gym to improve his conditioning after a hamstring injury. Tom Carroll has been ruled out due to a slight strain and may not be back for another week. Grealish remains sidelined with a shin injury, but he could return in time to face Stoke City on February 23. 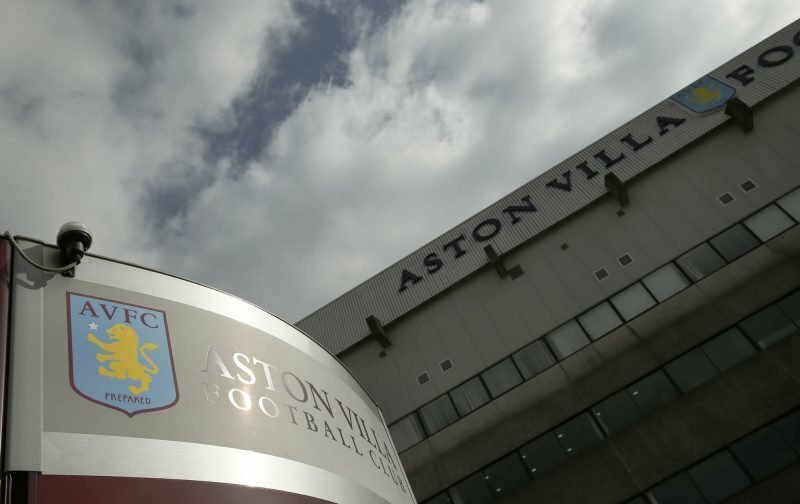 Villa could go within two points off the Championship playoffs with a win over Brentford. I really do want us to get a result tonight but my fear is yet another draw and if this were to happen I think many supporters will come to the conclusion that we won’t make the play offs this year. Would that be a bad thing? As a club with our history we should be expecting more wins from the squad we have but if we do fall short then I think for the remainder of the season we should blood some of the young talent we have in preparation for next season. Any thoughts? I hate to have been proven right but we were shocking tonight. Hourihane and El Ghazi should be nowhere near the first team. What do they do in training for gods sake because they can’t even pass to their own team mates. Smith now has a lot of questions to answer and we have the Baggies next who on tonight’s performance will beat us easily. The commentator tonight said just before Brentford scored that we have drawn 9 of our last 14 games and that is why we will NOT get to the play offs this season. Decisions have to be made now about the rest of the season and giving youth a chance because our so called quality players are not up to it.